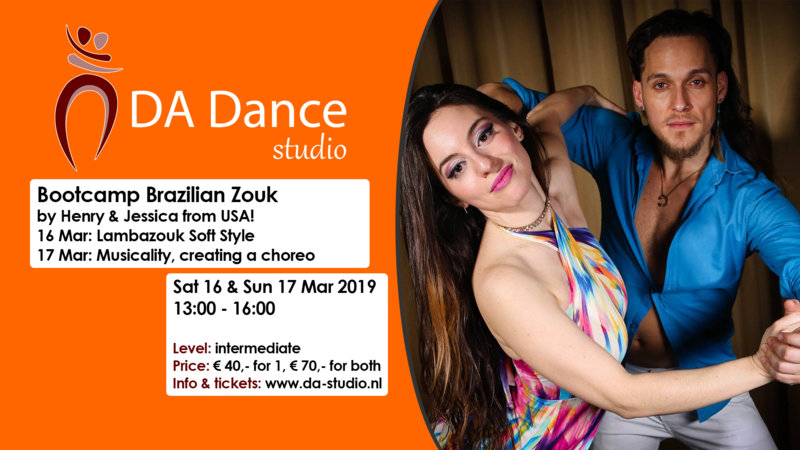 a method of teaching Brazilian Zouk lambada and over all body movement thru multiple exercises and philosophies based on the “elements” Including earth water fire and air- as symbols for analyzing dance and personal movement. Ry’el’s main aim is to educate and cultivate the appreciation for each one of these different styles of Brazilian Zouk-Lambada , building a strong foundation of versatility by embracing evolution thru the classics techniques found in the origins of our dance (Lambada). 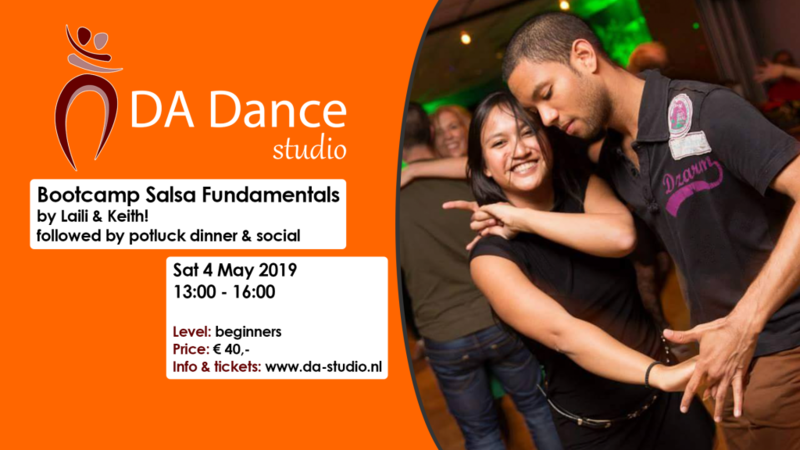 His rich formal dance training in classical ballet, jazz, World Jazz, modern dance, international Latin, and social dances like Salsa, Bachata, cha-cha and different Brazilian Zouk styles enables him to understand, share & create flavorful and fluid organic movement in each of his works as well in his teachings. His expressive sensuality and trained eye for technique through his Body and mind connections philosophies makes a unique class experience. Ry’el and his partner Jessica( the unicorn) are currently working on sharing more of the zenzouk philosophy to the zoukers around the world from their home base NYC. Jessica Lamdon, also known as “Unicorn”, (the nickname she was crowned by her mentor and partner Ry’el) instructor, performer, actor, loves to MC, professional hugger, has been dancing since she was 8 years old. She began with competitive international 10-dance ballroom dancing and was fortunate enough to compete and place in international competitions such as Black Pool and represent the US in the Worlds Competition in 2007. Jessica flirted with other Latin dances and styles. She then totally emerged into acting for stage and film throughout high school and college, while earning her BA in Psychology. Along the way, the Unicorn got bit by the Brazilian Zouk bug 4 years ago and never recovered.